Breathing Deep combines words and images to create 40 `invitations', each one inviting us to see the world in the power of Jesus' resurrection. Each reflection combines gentleness with a provocative edge, challenging us to live in the spirit of resurrection when everything seems to gravitate towards death and destruction. The resurrection of Jesus has always been understood as a glimpse into the true nature of reality. This powerful series of daily meditations invites us to step into the new world brought about by the first Easter. 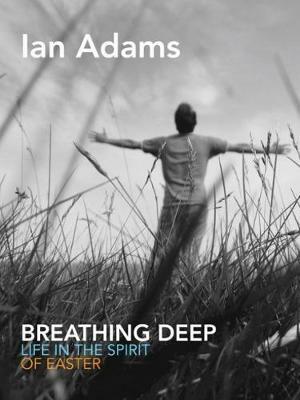 Ian Adams is an Anglican priest and Associate Minister with Fresh Expressions. He is the founder of mayBe, a new monastic community in Oxford, and the creator of Morning Bell, a daily call to prayer sent by e-mail, text and twitter. He is presently a tutor in pioneer ministry at Ridley Hall, Cambridge.